Offers 160 all-new recipes that use packaged cake mixes enhanced with additional ingredients to create special desserts with the ease and dependability of commercial cake mixes. What could be better than a phenomenon? The return of a phenomenon. Ten years ago Anne Byrn's "The Cake Mix Doctor" began its extraordinary run as one of the most popular baking books of all time. 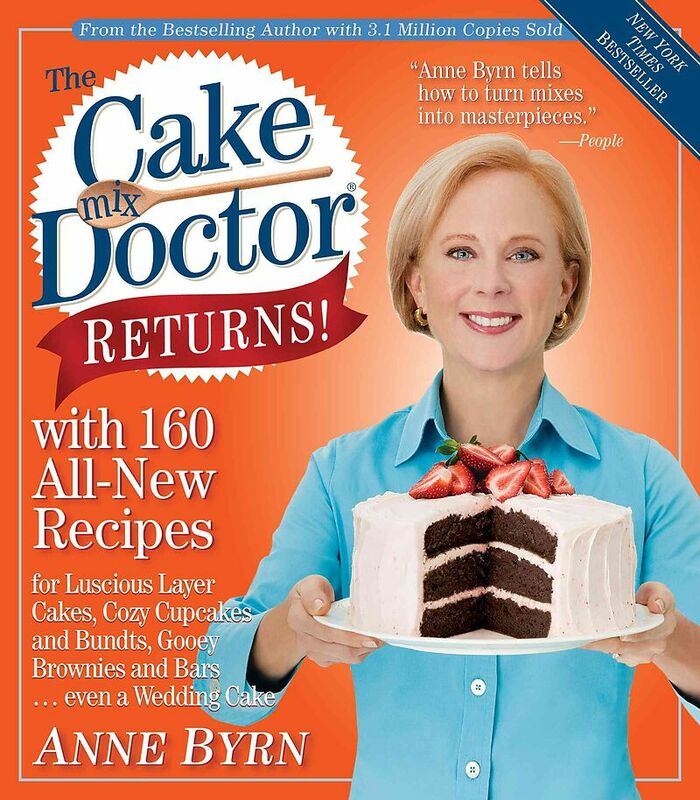 Now Anne Byrn is back with the all-new "Cake Mix Doctor Returns!" From the beloved author who showed home bakers how adding a touch of sweet butter or a dusting of cocoa powder, a dollop of vanilla yogurt or flurry of grated lemon zest could transform the ordinary into the extraordinary. Here are 160 brand-new recipes that s right, 160 amazing cake mix recipes for luscious layer cakes, sheet cakes, brownies, bars, cookies, and more. Titre: Cake Mix Doctor Returns!